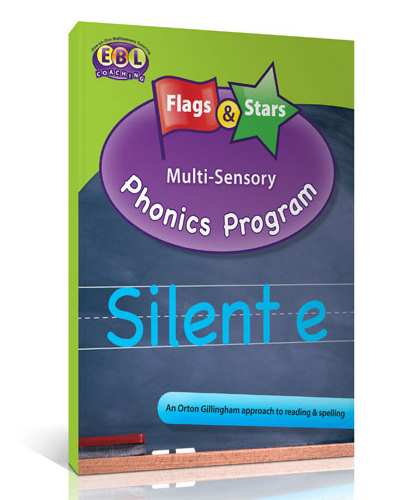 In this multi-sensory program, students will learn to hear, recognize, and manipulate sounds in‎ words. 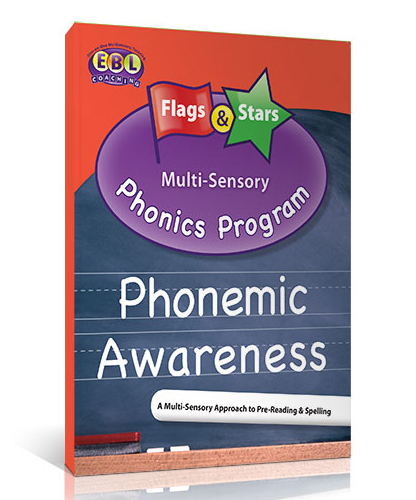 It is important for students to develop these phonemic awareness skills, as students with strong phonemic awareness skills typically become strong readers. 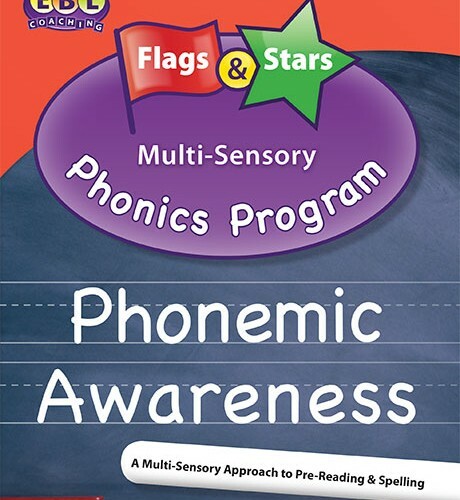 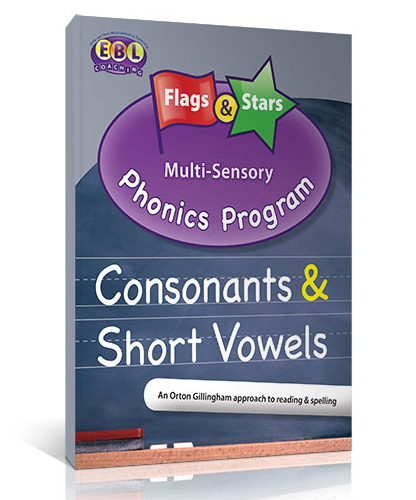 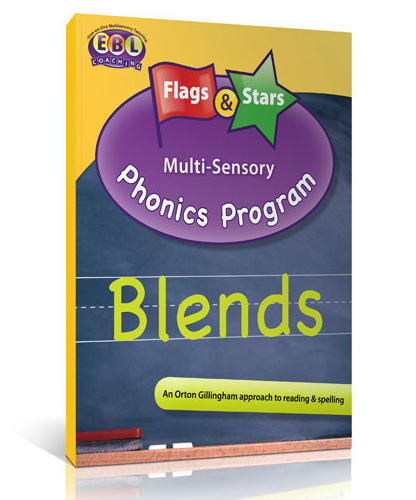 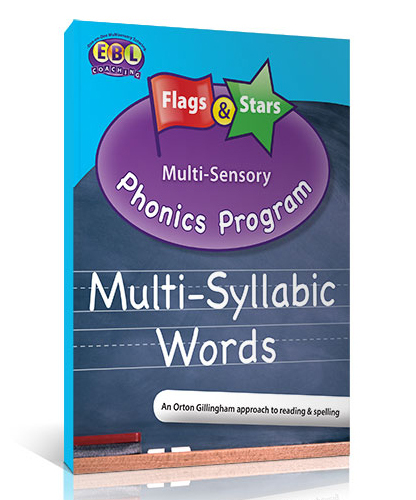 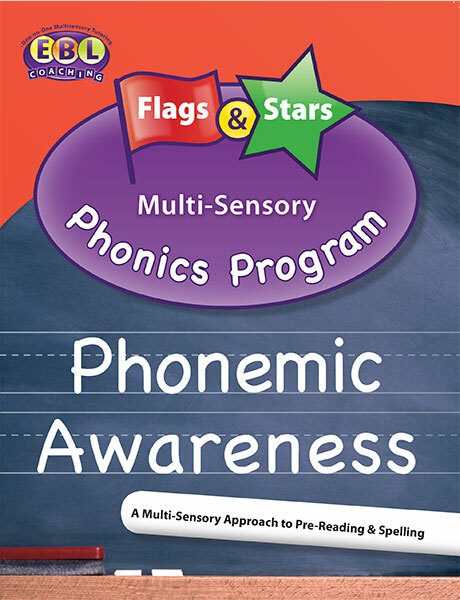 In this book, students will build their phonemic awareness skills through multi-sensory ‎activities, including rhyming, recognizing initial and final sounds,‎ identifying words in sentences, identifying syllables, manipulating sounds, and blending.